Sigh. I really hate being late for my own bloghop, but technical difficulties made it impossible for me to post yesterday. For those of you who would like more information on the Got Goals? Bloghop and to sign up, please click here. How did your February go? What are your plans for March? Hey everyone! I'm still getting used to the whole vlogging thing, and since I'm still new on YouTube, I thought I'd do more of an about-me kind of post. 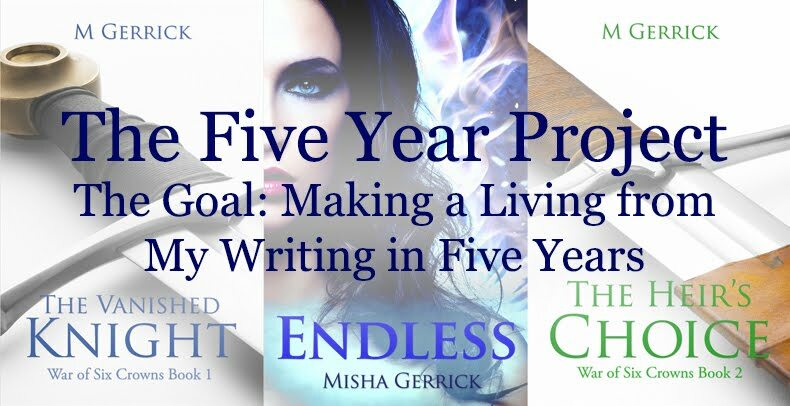 So I shared a bit of information about me, my writing, as well as what I'm planning to read soon. I'm at Untethered Realms Today. Just a heads-up that I'm at Untethered Realms, talking about how I deal with empty pages. See you there! 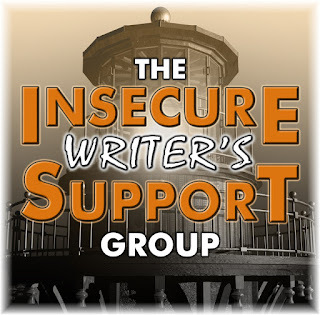 For those of you unfamiliar with the Insecure Writer's Support Group... A couple of hundred writers from around the blogosphere have signed up to this bloghop, which is hosted by Alex J. Cavanaugh. Then, on the first Wednesday of every month, we share our insecurities and/or encouragements. This month, I'm co-hosting the IWSG Bloghop along with LK Hill, Juneta Key, Christy, and Joylene Butler. Before I get into my post, though, I just have two more spots of admin to get through. First, I'm also visiting Ronel Janesen van Vuuren today, sharing some of my thoughts on Patreon. Then, if you'd rather read this exact same post on Wordpress, please click here. Right. Now that's done, let's get into it, shall we? As you may or may not know, I've recently started taking this being-a-writer thing seriously. Like... really really seriously. Surprisingly well, money wise. I basically started from scratch in September. And in January, I've made my country's minimum wage for the first time. Which is AMAZE-BALLS. You guys can't imagine how happy I am with that. Not so much from selling books. But that's okay, because I always knew I should start of making money as I can and spending money on marketing etc for my books in order to grow my readership. Here's the thing, though... Growing my readership will actually happen when I have my next book out. Which I can't get to when my freelance list fills up out of nowhere. And I can't market my old books until I have them updated. Which some of you might now be chortling about, because I've been saying I'll update the books since May last year. And the cause of the delay? Newsletters. Website. I have no money to pay someone to design either, and because people are hiring me for a ton of stuff they don't have time for, I don't have the time to do either of those two myself. And I can't link to them unless I have them set up. So I can't update my books to include the links. See? One giant bowl of I-really-have-no-time spaghetti. So now, I'm trying to make writing time, which is making me feel bad, because the whole reason why I decided to go full-time was that I WANTED TO HAVE TIME TO WRITE! How do you deal with everything trying to steal your writing time? Any advice for me?